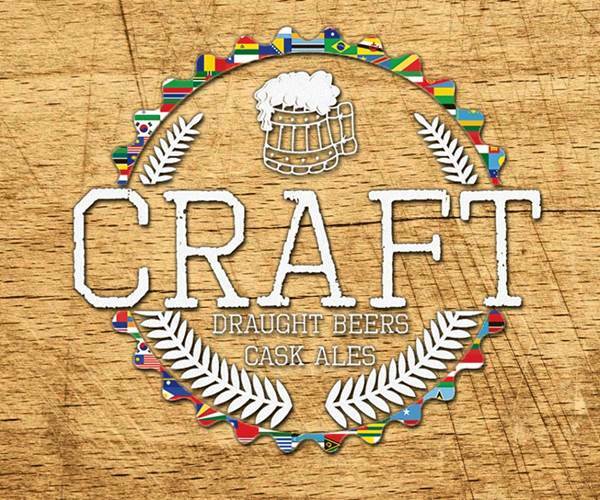 Craft beer weekend at Craft Silom! 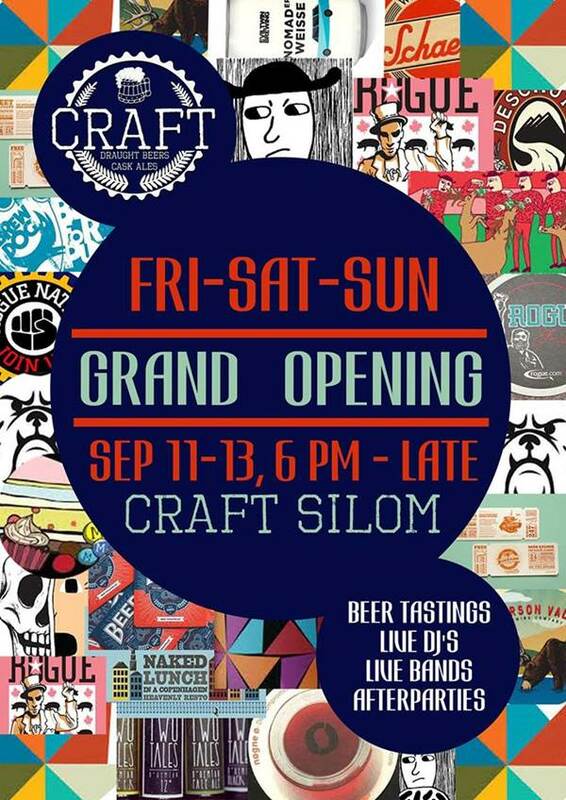 Craft Silom’s Grand Opening is on for the whole weekend starting Friday September 11th to Sunday 13th. The taps start pouring in celebration every day at noon and stay flowing until late! We’ve got craft beer tastings and workshops, Live DJ's and bands, beer cocktails starting at 6pm – and if we really can’t get you into craft beer, we have various ciders and plenty of other drinks! Once the taps close, we’re having an after party at Minus 13 and Belle's Room with special celebration prices!